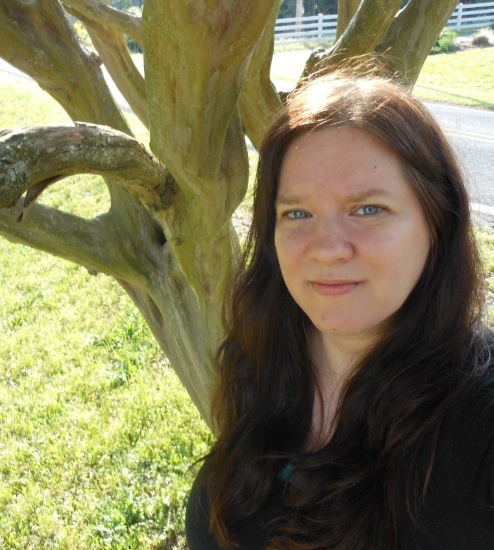 Please welcome Swoon Romance author, Abby Cavenaugh! Since I am a debut author, I’m afraid I get the easy way out of this question. I always wanted GOING HOME AGAIN to be published first, and it was. I have another work-in-progress romance novel I’m working on, and also a YA that I’ve finished but I’m considering rewriting it. If I had to choose between the three of these manuscripts, I’d still choose GOING HOME AGAIN, because I worked on the story for four years and it was so wonderful to finally see all my work pay off. Since I am none of the above, except a good listener and generous, I’d say my best personality trait is probably that I’m a good listener, although I am very generous too. Since I’m not a bestselling author (yet), I can’t afford to give to charities the way I wish I could or buy things for my family and friends that I would love to, so I’m going with good listener. Yup. Hopefully my friends would agree! I try to be there for them whenever they need me. I’ll go ahead and say it is my worst personality trait—I can totally be a Grumpy Pants sometimes. I’m really working on that and trying not to be so grumpy anymore, but at certain times, I just can’t help it and I must be cranky!!!! If I had my choice, Kate Winslet circa “Titanic” when she was curvy and redheaded. I’m brunette but my hair has a hint of red, and I think she’d be perfect to play me. Of course, she’s far more beautiful than me, but let’s face it. No one’s ever going to make a movie of my life anyway. I would be Alyssa Jones in GOING HOME AGAIN (not trying to pimp out my book, really… I’m being honest!) because as I said, Michael Day is the man of my dreams, and it’d be fantastic to actually know what it’s like to be with a wonderful man! Oh man, that’s a tough one. I would definitely love an unlimited supply of chocolate, but I might go nuts if I didn’t have any way to write down ideas, thoughts and feelings! So I guess I would have to say a pen and notepad that never runs out. That way, at least I could write myself new stories so I have something to read! Haha. Thanks for taking part, Abby! You have been awarded Ultra Brave Author on the Braveometer! Visit Abby online at her website/blog, twitter, and facebook. >>WIN! 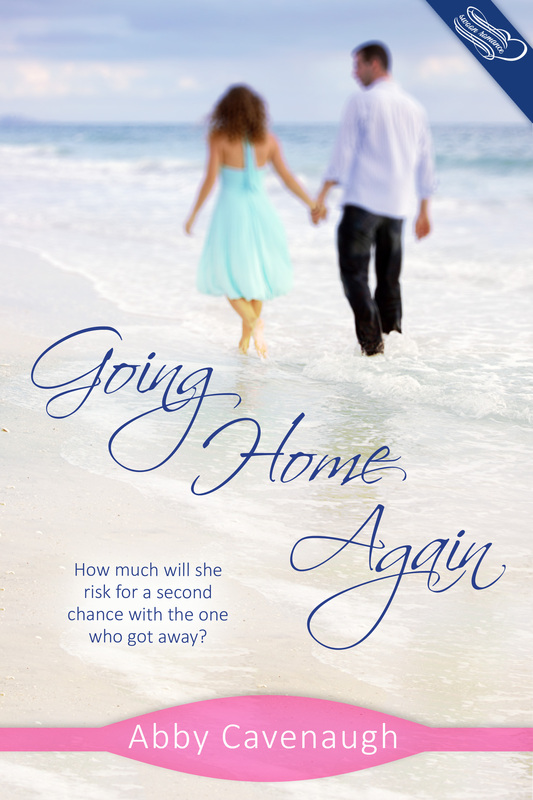 You could win a copy of Abby’s novel, GOING HOME AGAIN, or a Swoon Romance title of your choice. Simply leave a comment to be entered in the draw! Winner will be drawn on 1st November and notified via email. In high school, it was doubtful Michael Day knew Alyssa Jones existed. Twenty years later, when the now-famous pop star returns home to coastal North Carolina, Alyssa gets a second chance to make a first impression on Michael. On sabbatical from his failing marriage, Michael agrees to an interview with Alyssa, a journalist for the local tourist magazine. When the chemistry between them ignites, Alyssa and Michael are hit with the harsh reality that he isn’t yet free to love her. With Michael’s wife and son still very much in the picture, can Alyssa hold out until he ends his marriage for good? Or will she risk it all for a second chance with the one who got away? Buy now on Amazon, Amazon UK, Barnes & Noble.